Have you ever found yourself rubbing your eyes? Straining your neck? Stretching your wrists and massaging your own back? 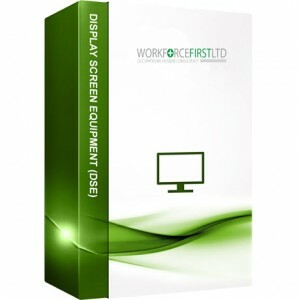 Excessive use with Display Screen Equipment without sufficient training can be causing you long term damage without you even knowing it – this is called Repetitive Strain Injury, more commonly referred to as RSI.